It’s fall and the holiday season is quickly approaching. Maybe you can win a couple of gifts! 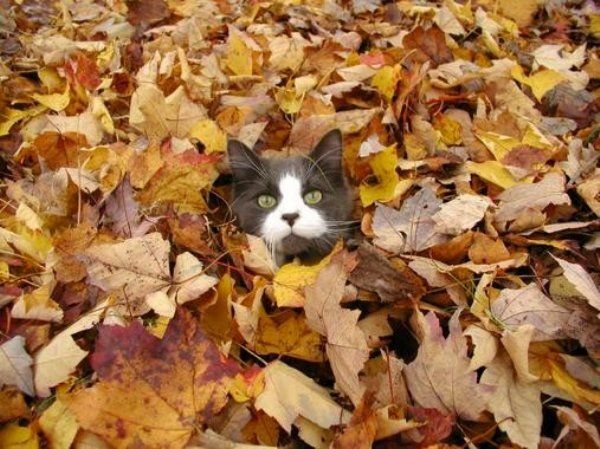 From now through November 4, share photos of your pets enjoying fall. We’ll be randomly selecting posts to receive prizes! Week 2: Visit our blog! Stop by our blog for some helpful pet tips and fun stories! Every comment received from Saturday, November 5, 2011 through Friday, November 11 will be entered into a random drawing to receive one of 5 copies of Jim Dratfield’s Dogphoria! Winners will be drawn and contacted on Friday, November 11 around 4pm PST. We’ll post a picture on Monday, November 14 and it is your task to come up with the most funny or clever caption. Captions will be judged by a small group of Trupanion employees and the winner will receive a $25 gift card! Winner will be chosen and announced via Facebook on Friday, November 18, 2011. 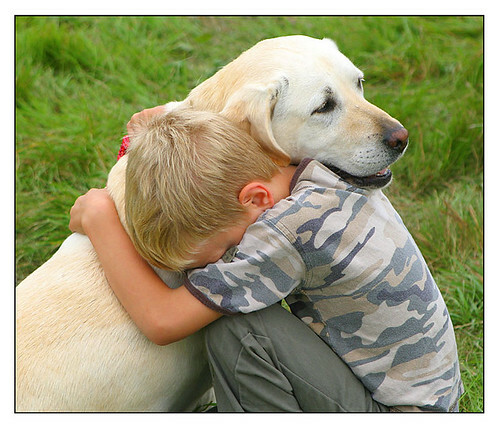 Share the love and appreciation for your pet by letting us know why you are thankful for your pet. We will randomly draw one winner on each day from Monday, November 21 through Wednesday, November 23 to receive a copy of Jim Dratfield’s Dogphoria. Honorable mentions will be featured in a post on our blog. I Love all the animal webpages they are very educating,relaxing and passionate for me. I love animal’s their love is unconditionally true never can compare with human relationships. I love how interactive your company is on Facebook, and am excited to enter the Dogphoria contest! Love to win Dogphoria — who doesn’t love dogs? Our dogs is such a big part of our family. Trupanion provides us with the piece of mind we need in case of an emergency.